It’s that time of year again! Time for gifties! Over at Werewolves.com I recently did a list of all the rad werewolf gifts I’d love to get this holiday season, and since I love vampires just as much I just had to make a list here as well! 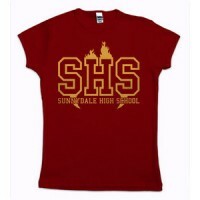 There are SO many awesome vampire goodies available, check out some of my favorites! I love coffee so SO much! I’m pretty sure by body would cease to function without it. 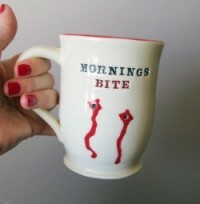 So a mug that combines my love for both vampires and coffee is perfect! Yes, I love vampires and wouldn’t want to harm one, but, this kit is awesome! There are so many incredible handmade items in this set and the time spent on it makes it look like a real old kit. A lot of work went into making this replica and I’d love to have one. 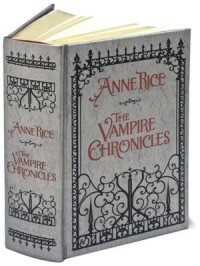 Barnes and Nobles carries a small selection of leather bound novels, including the first three book of Anne Rice’s legendary Vampire Chronicles. I see them every time I go to B&N and I pet them and wish they were mine. Mmm… caffeine, how I love thee. 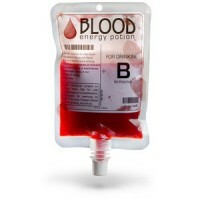 This is a pretty rad little idea, a blood bag that’s actually an energy drink. I would drink it in public just to freak people out. Bwahaha! I absolutely love handmade soap, and handmade soap shaped like vampires fangs gets all kinds of bonus points. These would make amazing little stocking stuffers. This necklace is pretty badass. 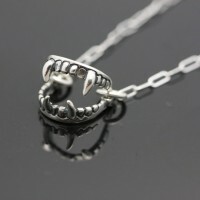 No jewelry says “I love vampires” like wearing vampire fangs around your neck. I added this one to my Werewolf list as well. I LOVE books, especially vampire books, but in the past I have had many people buy me books I already own. So an Amazon gift card is the best choice for the bookworm in your life. That concludes my list of some of the vampire goodies I’d love seeing under my tree this holiday season. What about you? 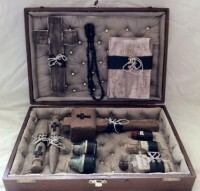 Any vampire gifts here, or elsewhere, that you would love to get? New Moonlight Online MMO Screenshots Released!